The primary goal for West Morris Soccer Club’s (“WMCS”) Fall Rec program is to make sure that our kids have fun and learn the skills of soccer, but by providing all players with professional trainers we hope to give children the foundation and opportunity to graduate into the travel program. The Fall Rec program is for boys and girls in grades K-8, and it runs for approximately 8 weeks from just after Labor Day until approximately the end of October. The kindergarten program holds sessions on Saturdays only. For grades 1-8 there is one weekday practice and one Saturday game. Also, every player participates in WMSC’s end of season celebration on the last day of games. All Fall Rec practices and games are held at the Black River Fields, North Road, Chester. 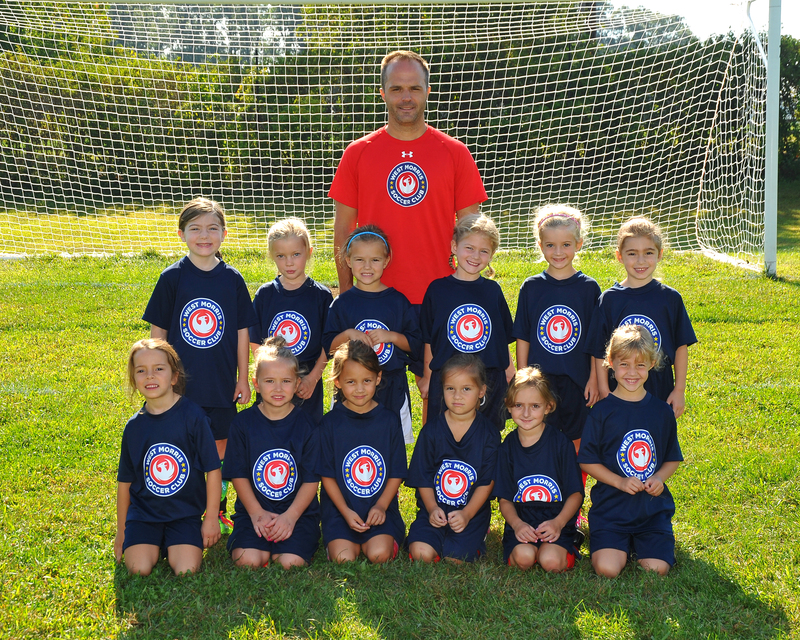 All children are assigned to teams that WMSC forms in order to have balanced teams in each grade level. In an effort to be fair to all players and families, the club has a “no request” policy with regard to placing players together or placing players with certain coaches. Exceptions to this policy would include siblings in the same age group and parent managers are placed with their children. All children of same age and gender practice and play at the same time so there is no need for "carpool requests" - we have already designed the schedule to easily allow carpooling regardless of team. Each team is assigned a specific practice time and will typically train with the same professional trainer each week. This practice facilitates a low child\trainer ratio and will allow children to build teamwork skills and friendships. While WMSC encourages parents to volunteer as team managers, all coaching from the sideline and soccer related decisions, such as line-ups, substitutions, etc., will be handled by the professional trainers. The Fall Rec program does not entail the same level of commitment as our travel program; however, players that sign-up are expected to participate in the majority of games and practices. Team rosters are right-sized to maximize playing time; as a result, non-attendance will have an impact on the whole team. 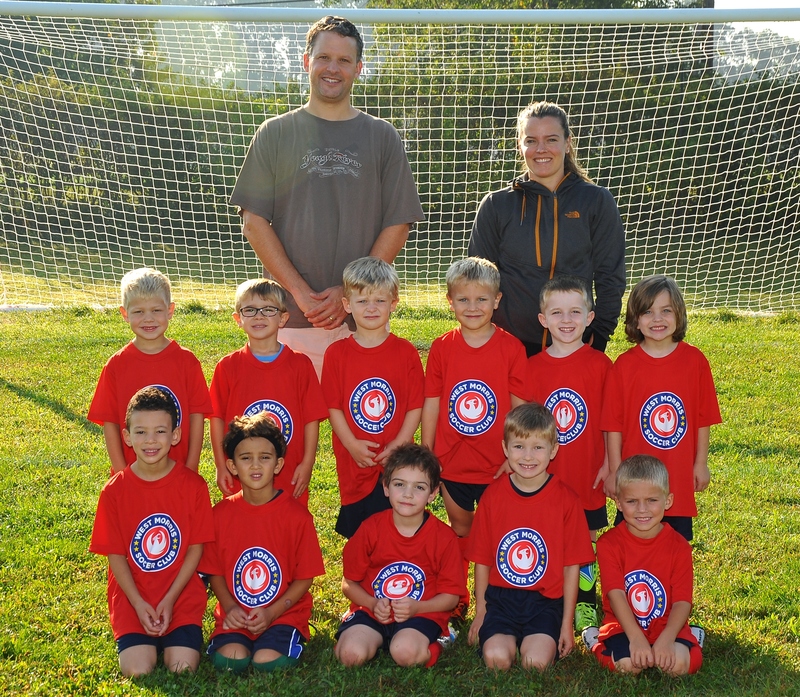 WMSC invites families or local businesses to sponsor teams and activities within the Fall Rec program. See the “Sponsorship” link on our home page for more details. WMSC’s 2018 Fall Rec fee is $240 ($190 for registrations received before July 15th ) ($100 for kindergarten). Each player will pay separately for their uniform, which is of a higher quality, can be used in multiple years, and can be passed down from older siblings to younger siblings, which we anticipate will result in lower long-terms costs for all participants. WMSC will not provide refunds for any players who drop out of the program after the start of the season. In addition, prior to September 30 partial refunds will be issued only if the player leaves the program due to injury or the family moving out of town. WMSC will retain $5 from all refunds issued in order to cover its bank fees.